Give a gift you can feel good about. Looking for gifts that benefit more than just the recipient? Check out some sweet deals that give back. It's a win-win: You get a great product and also help companies donate money to worthy causes. TODAY Style Contributor Bobbie Thomas stopped by with 13 gifts you'll feel good about buying. The L'Occitane calendar is just as indulgent as it is worthy. The luxe skin care line is helping fight childhood blindness with UNICEF this year. For every calendar sold, they'll donate Vitamin A supplements to children in the fight against preventable childhood blindness. For every pair of socks they sell, Bombas will donate a pair to shelters across the country. 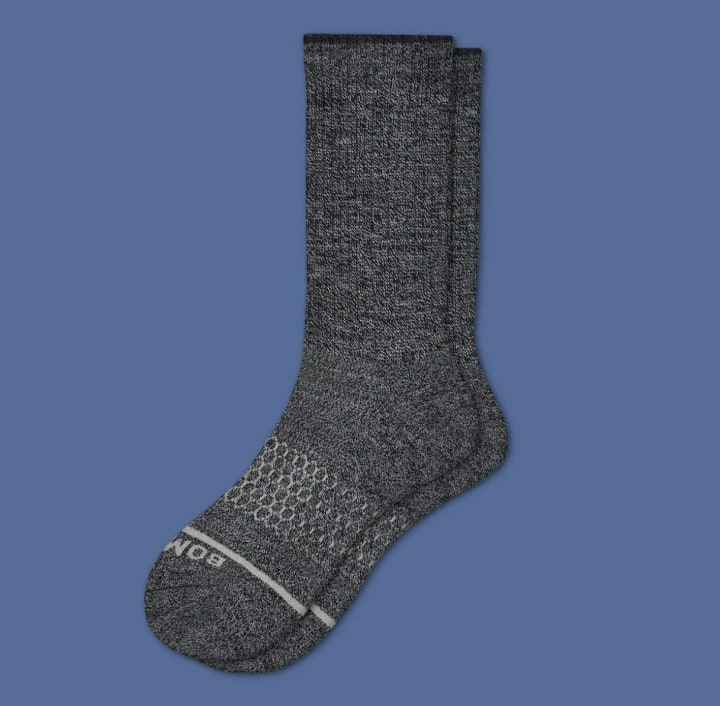 They start at just $8 per pair, but we like these merino wool ones for $18, too. 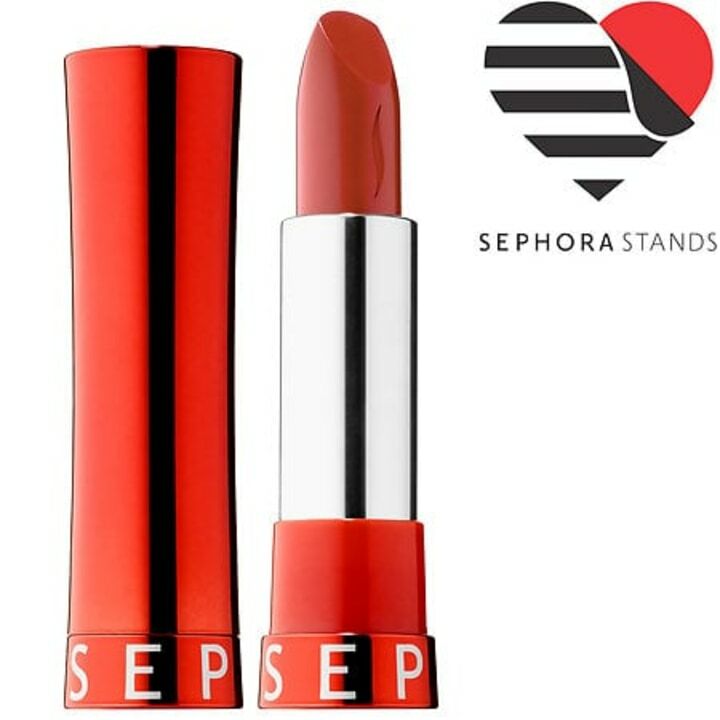 Stock up on some holiday lippies with this Sephora favorite. You'll feel good knowing the beauty magnate is donating $10 of every lipstick to Sephora Stands, the brand's organization to supports women's empowerment. Led by a husband and wife duo, the brand started as a way to make sure every child had a backpack and supplies to excel in school. 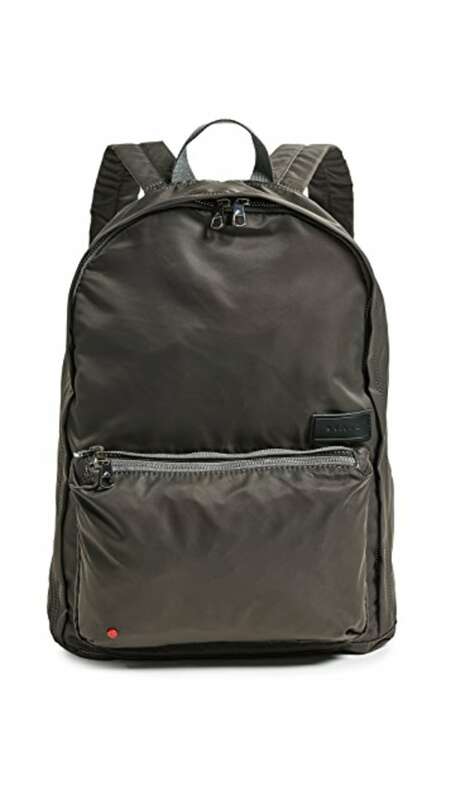 For every State bag purchased, the company donates a fully stocked backpack to a child in an at-risk U.S. neighborhood. 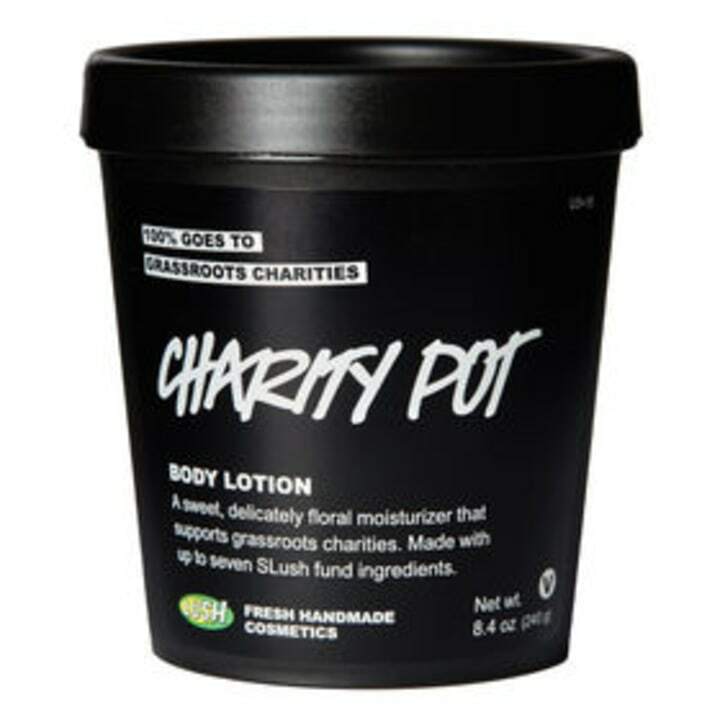 A proclaimed "skin softner," Lush's new charity pot boasts scents of rosewood and cocoa butter. All the proceeds will go to grassroots organizations working toward environmental conservation. 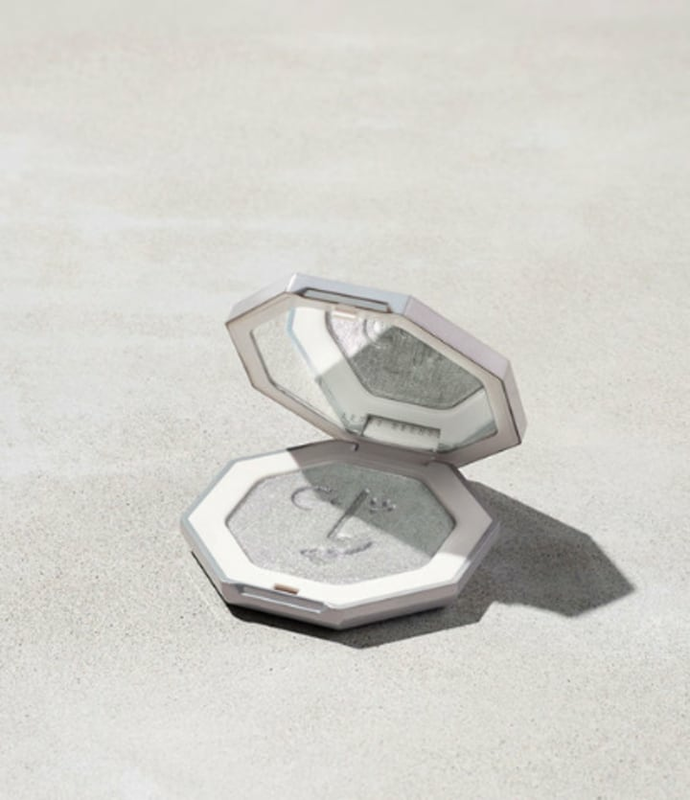 Rihanna's best-selling highlighter has arrived in a new, limited-edition platinum shade for the season. One hundred percent of the proceeds from every purchase will go toward the Clara Lionel Foundation, the artist's own non-profit — which helps education, health and emergency response programs across the globe. These candles are made by entrepreneurs in Massachusetts who have recently re-settled after living in refugee camps. 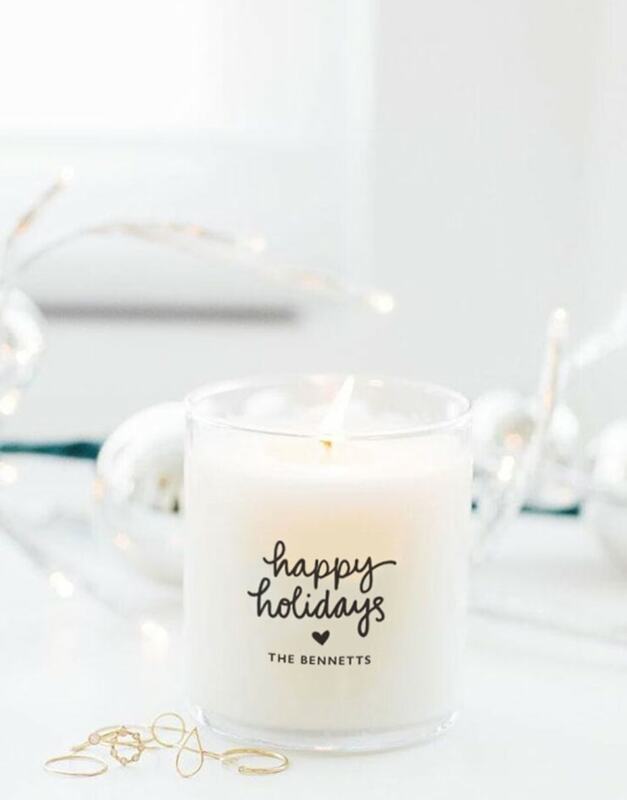 You can personalize the candle's label and choose from more than 40 scents, like chardonnay and pie crust. 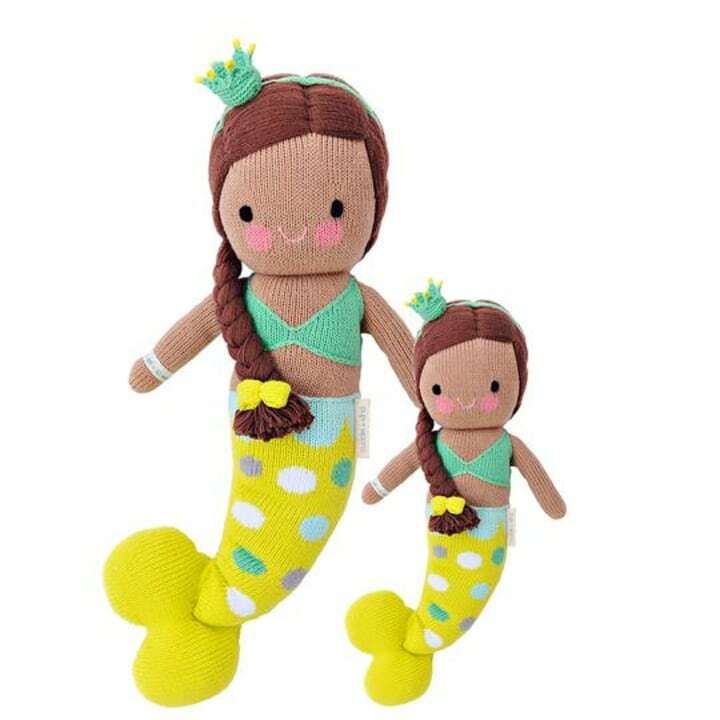 Handmade by women in Peru, these dolls come in two sizes. Plus, each doll sold provides 10 meals to a hungry child via United Nations World Food Program and the Children's Hunger Fund. 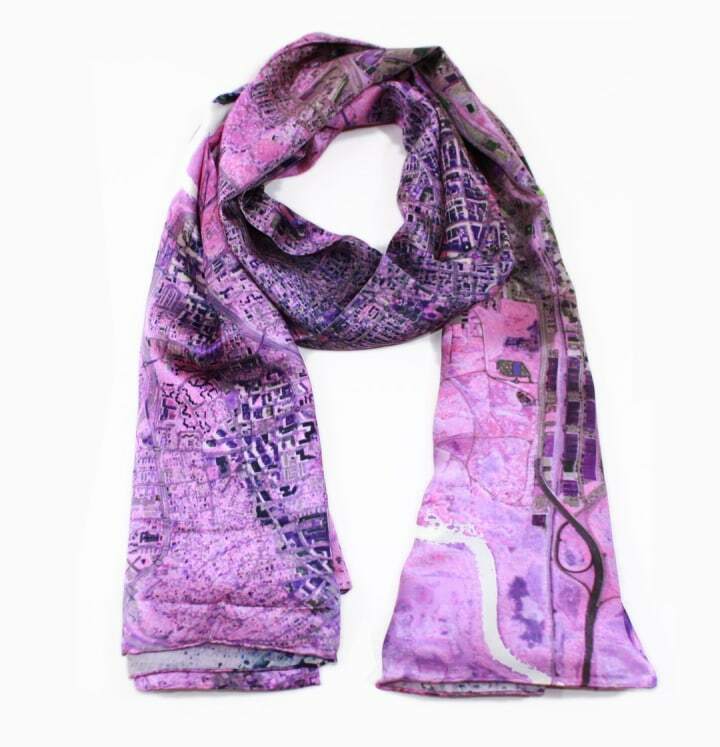 Boutique designer Azin Valy turns aerial views of cites across the world and transforms them into scarfs and bags, among other pieces. Valy's brand donates to charity year-round, but will be donating even more profits through additional items on Tuesday. 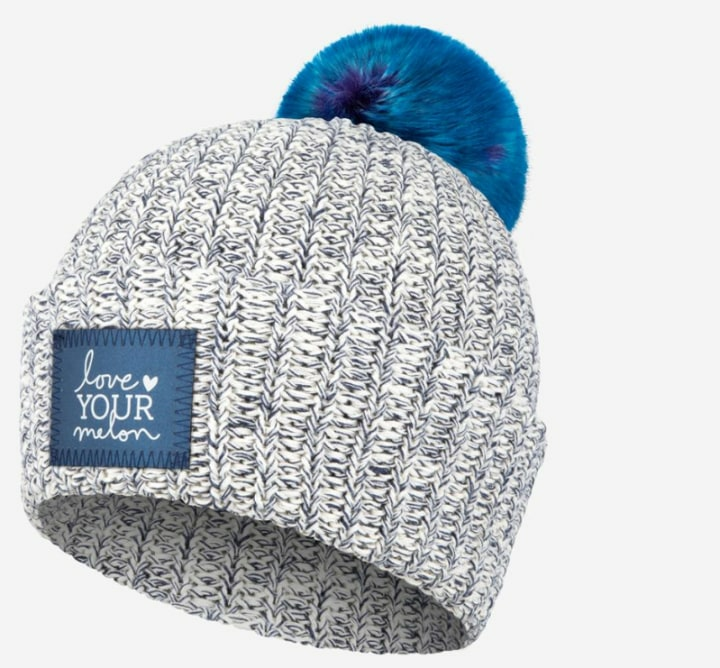 This brand fights to make sure every child fighting cancer in the U.S. has their own knit beanie. They also donate half of all their profits to charities working toward eliminating pediatric cancer. 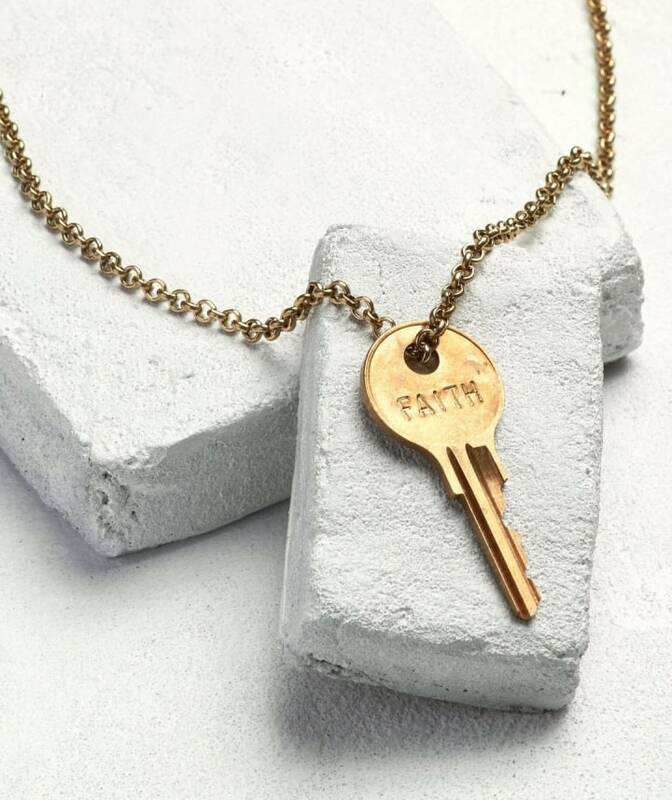 Whether you choose a necklace, bracelet or keychain, each product purchased generates work for people transitioning out of homelessness. 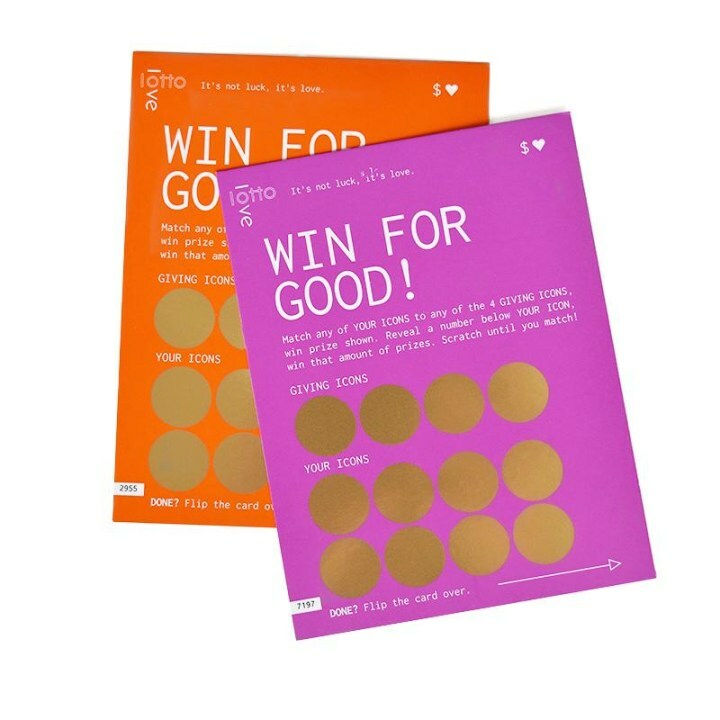 Now you can indulge in that guilty scratch-off pleasure while benefiting social causes! The charitable prize is hidden until the recipient plays the game. Each win donates to those in need of clean water, solar light and nutritious meals.